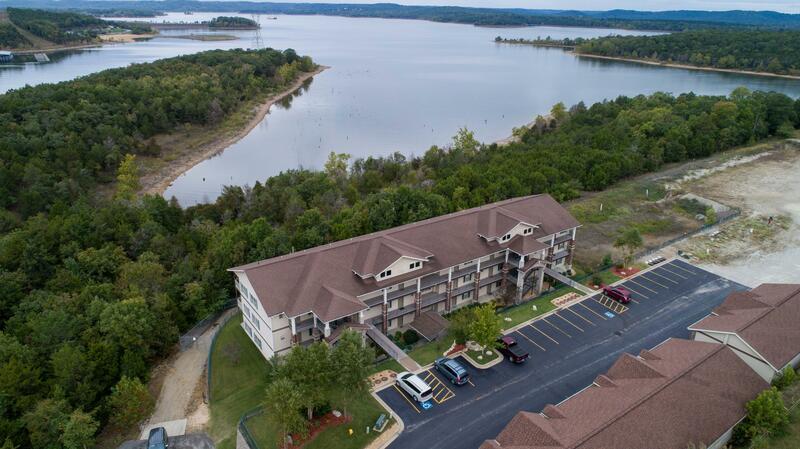 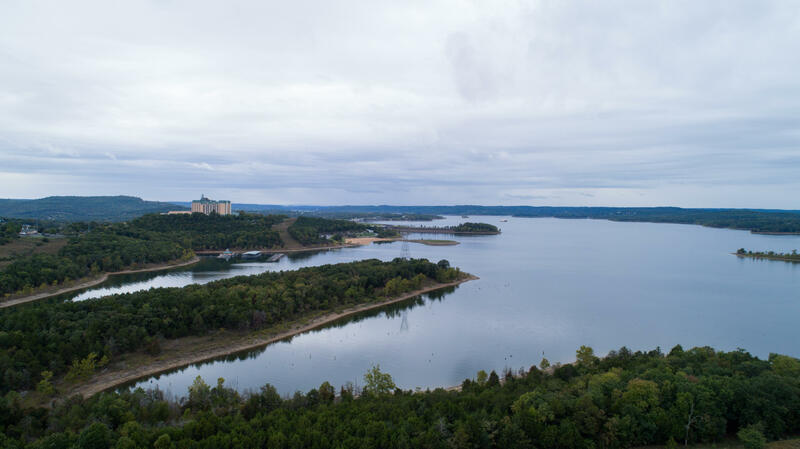 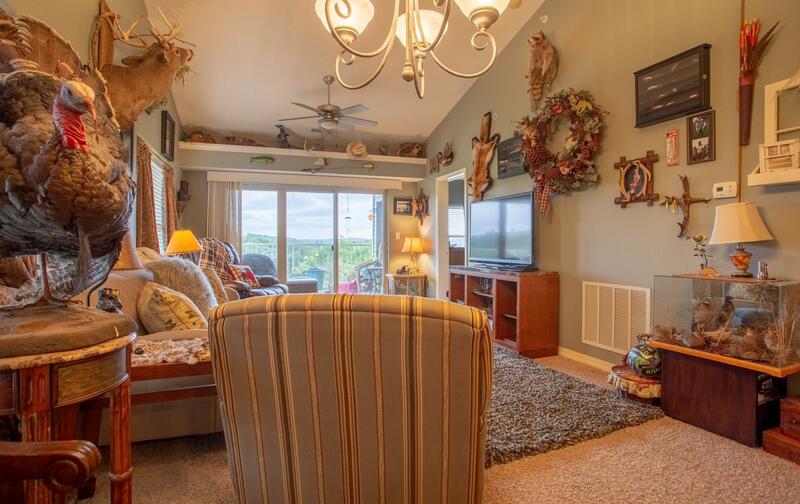 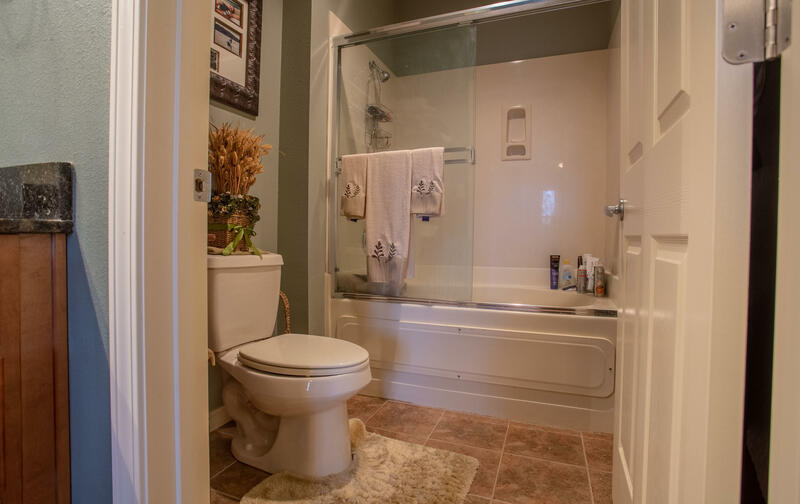 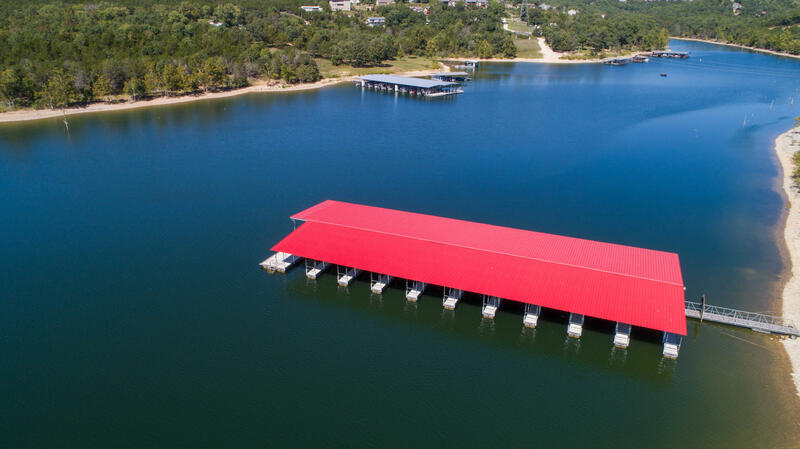 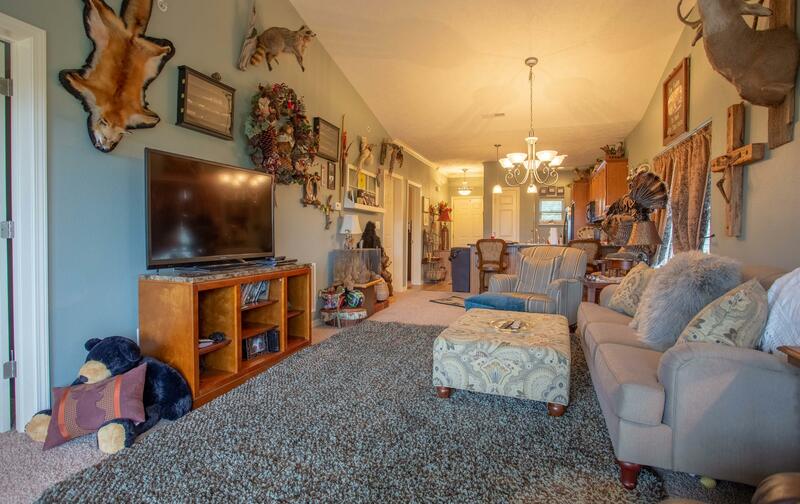 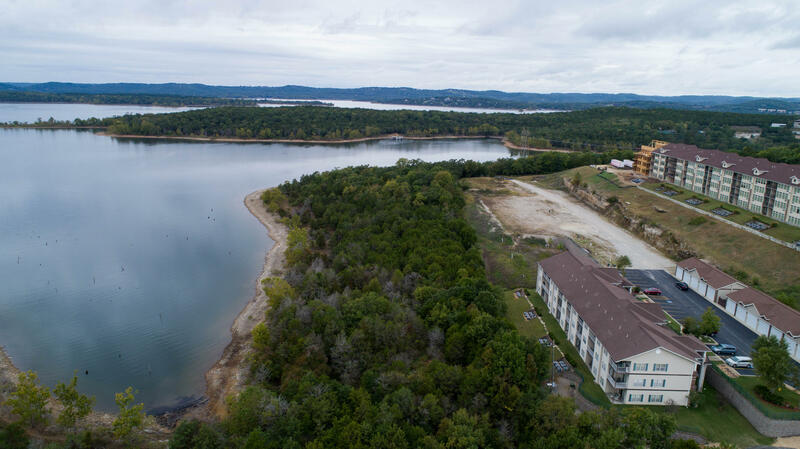 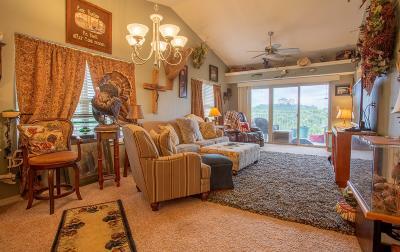 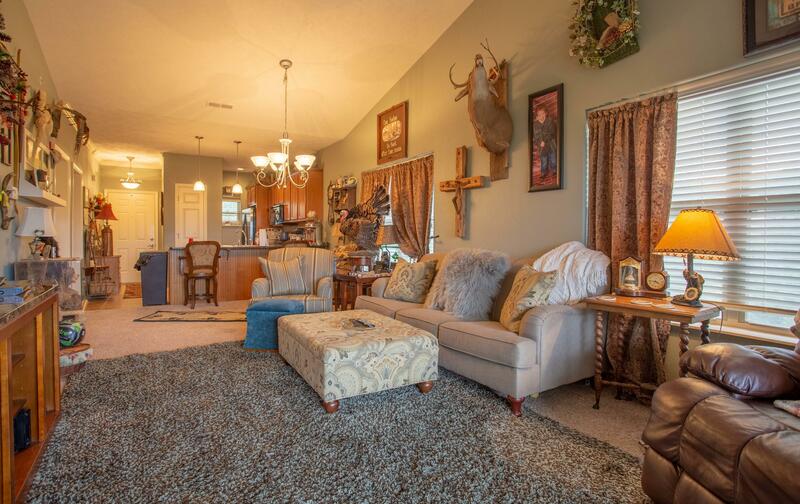 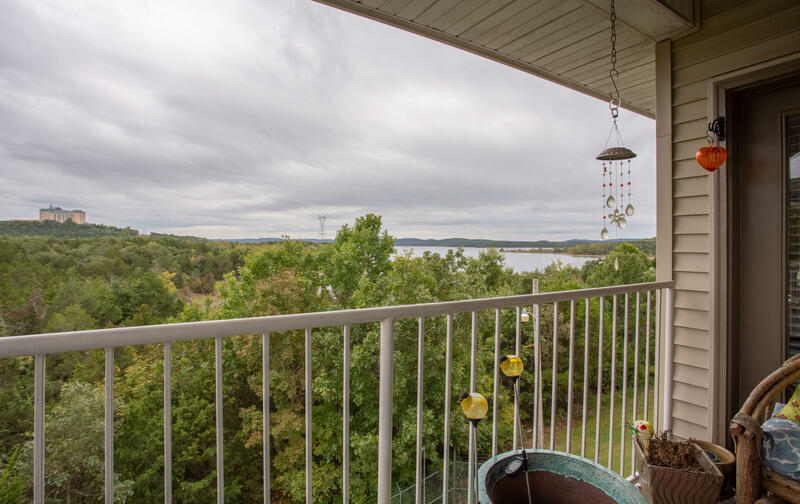 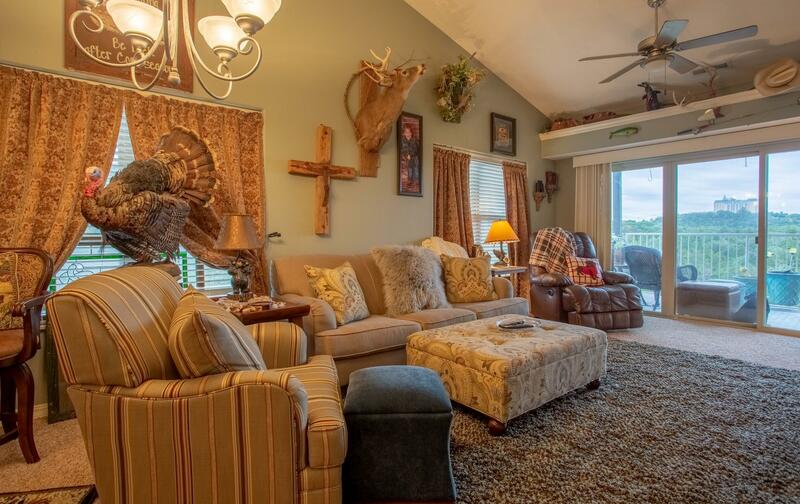 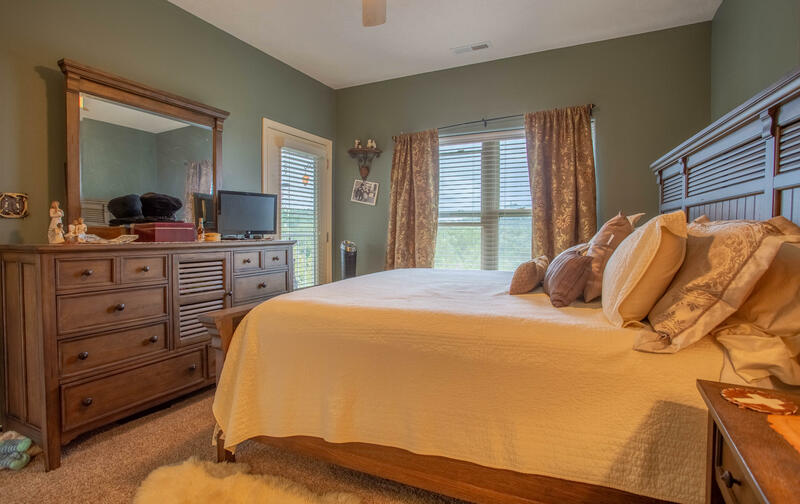 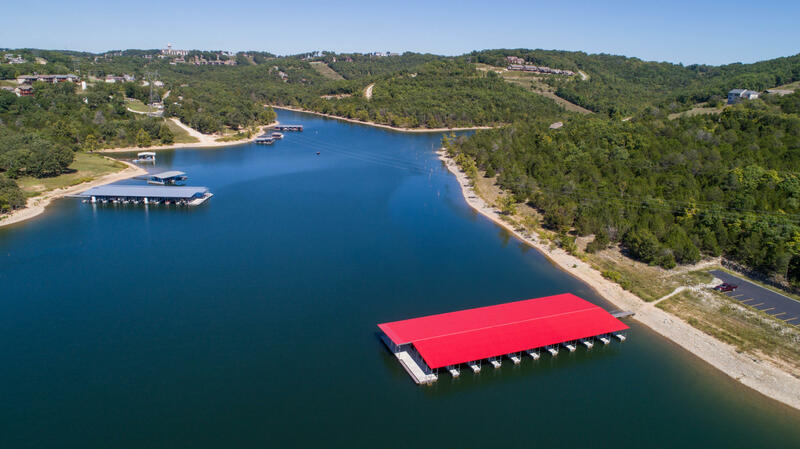 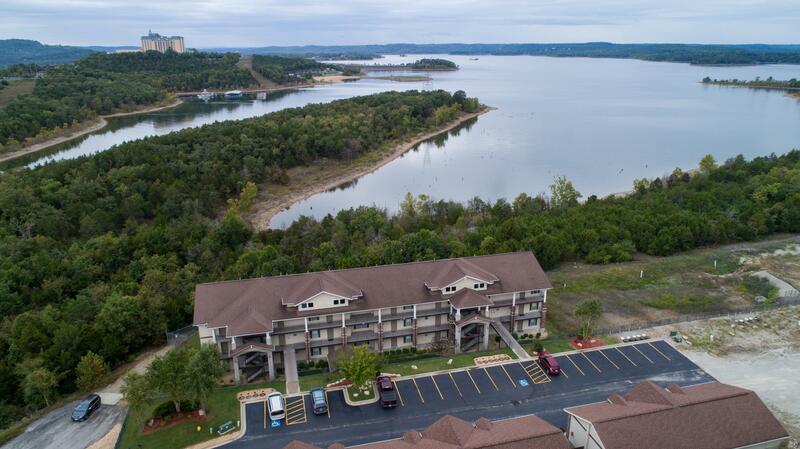 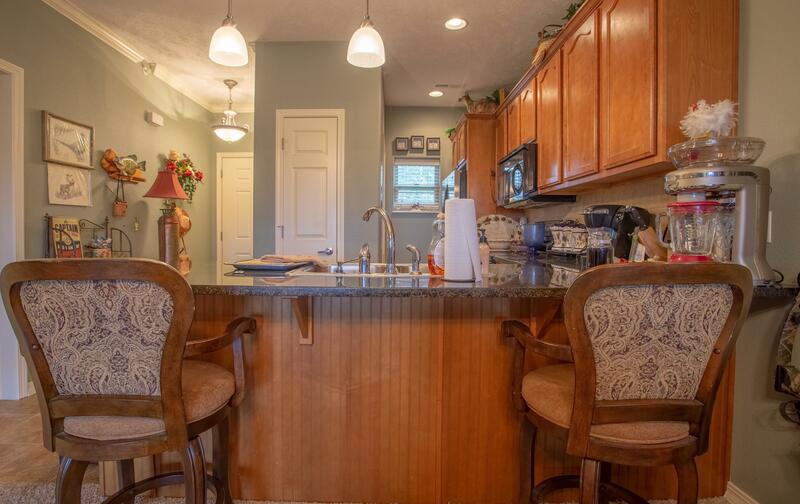 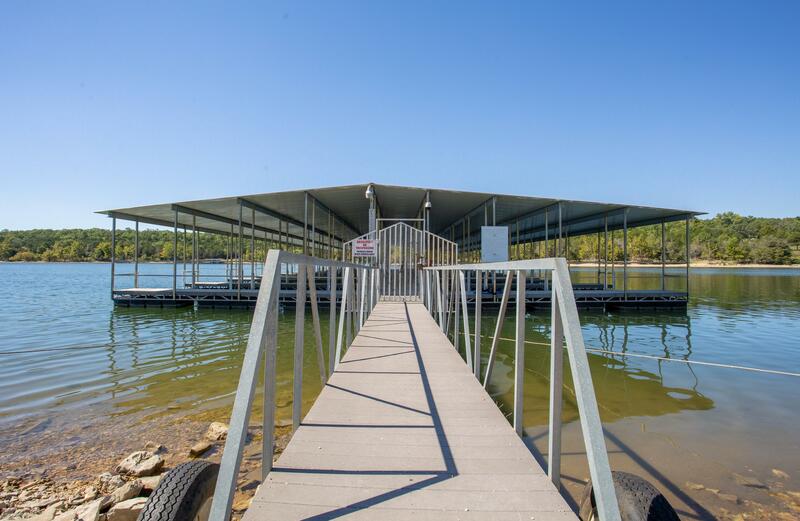 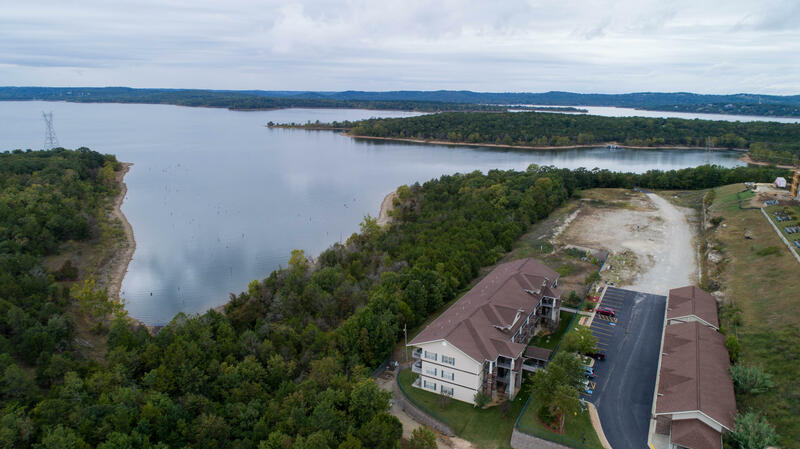 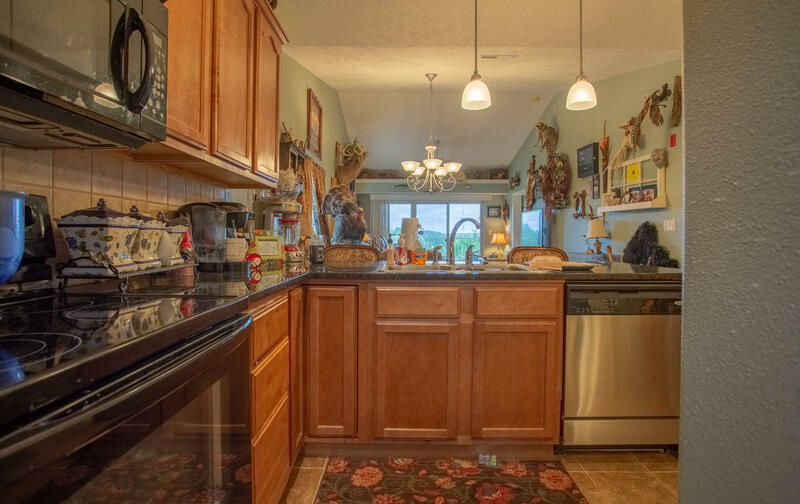 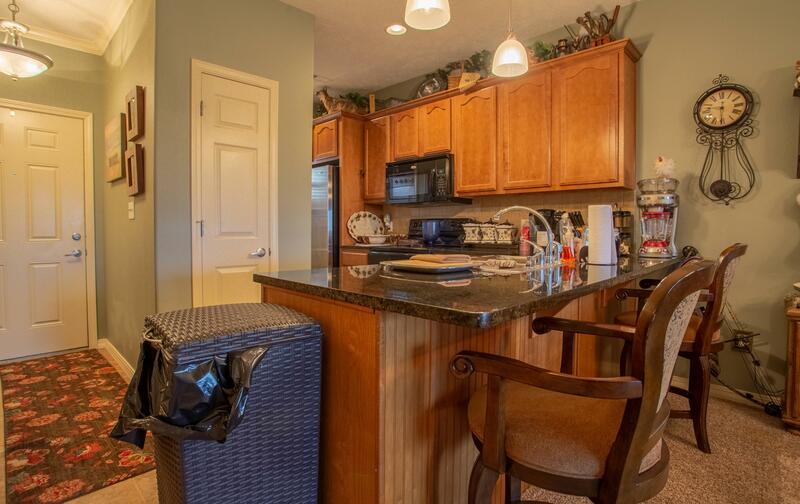 Table Rock Lake front penthouse condo with year round lake views. 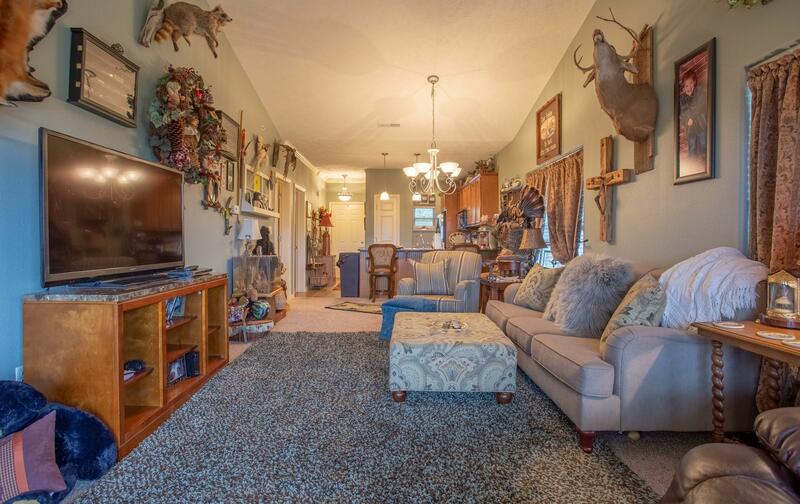 There's even a hard to come by detached garage for an extra $25, 000. 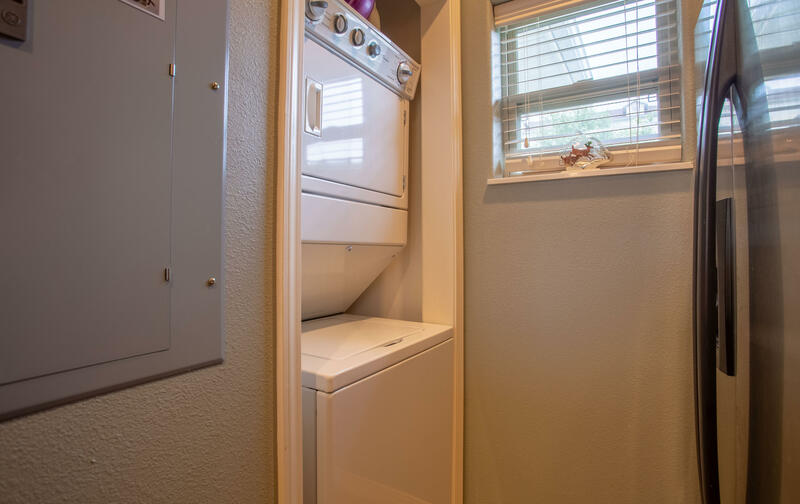 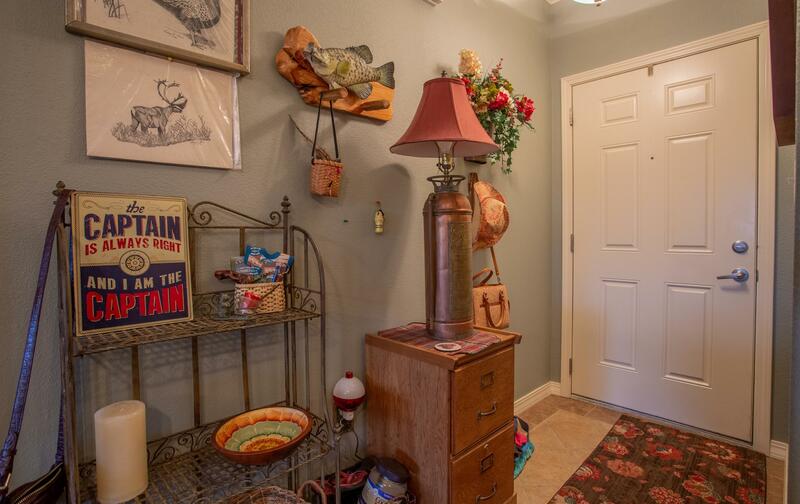 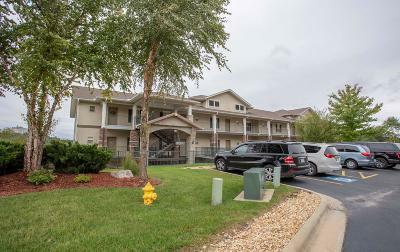 This unit has been lovingly maintained and would make a fantastic forever home, vacation getaway or a great investment as a nightly rental. 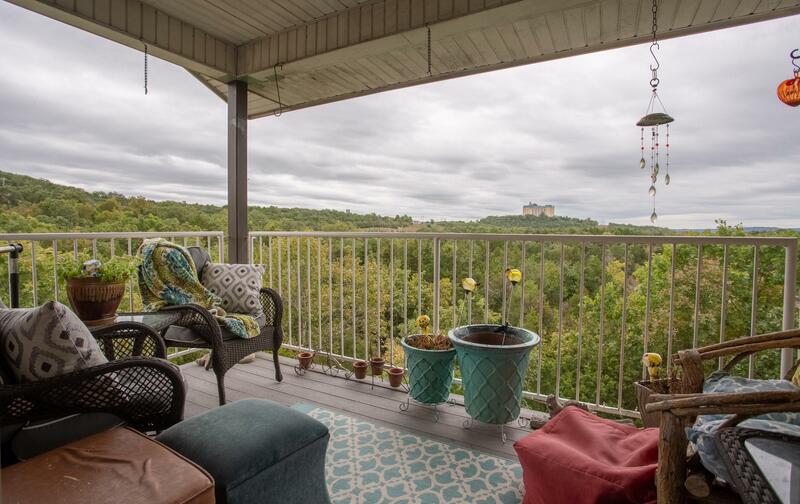 Just imagine sitting out on the covered rear deck enjoying your morning coffee while taking in the beautiful view. 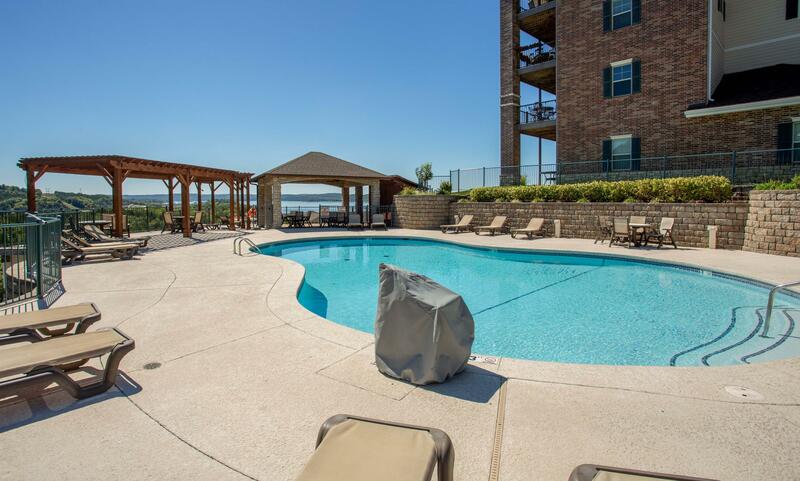 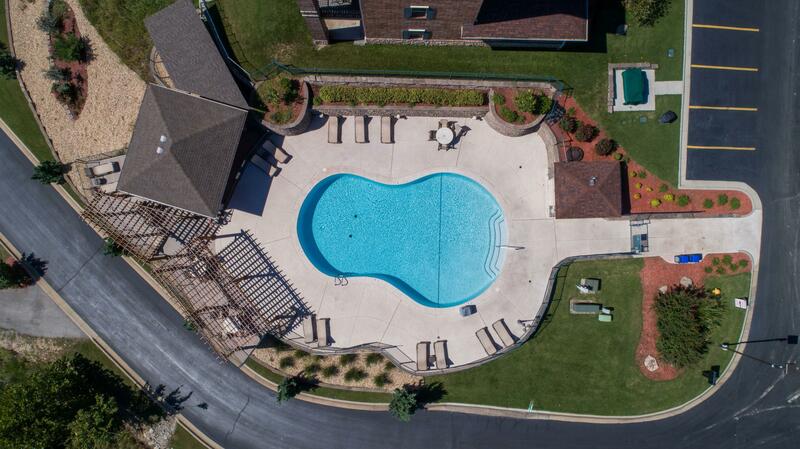 The Majestic offers onsite gas and charcoal grills with a reservation, pool and an on-site resort dock. It's being sold with the basic furniture with electronics and decorations negotiable. 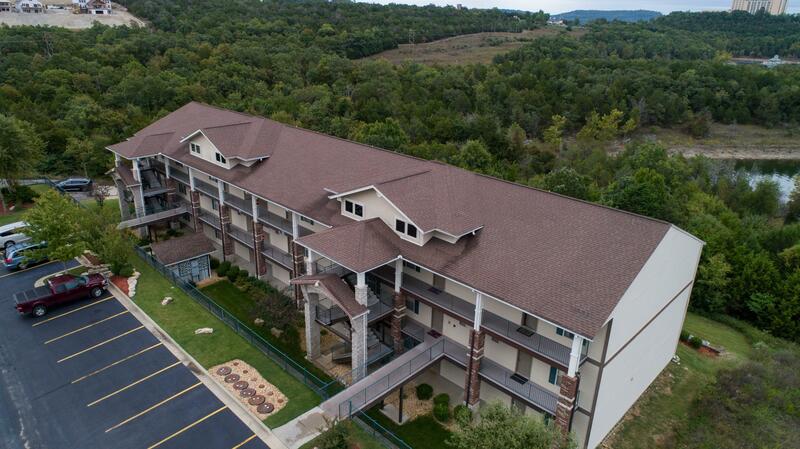 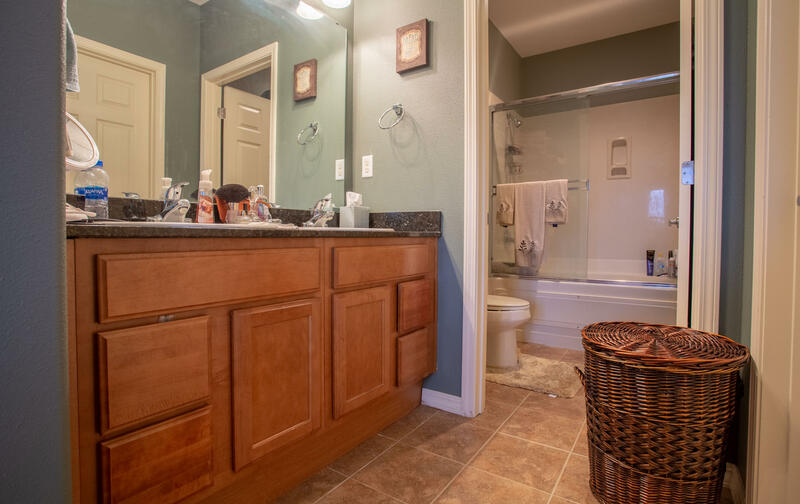 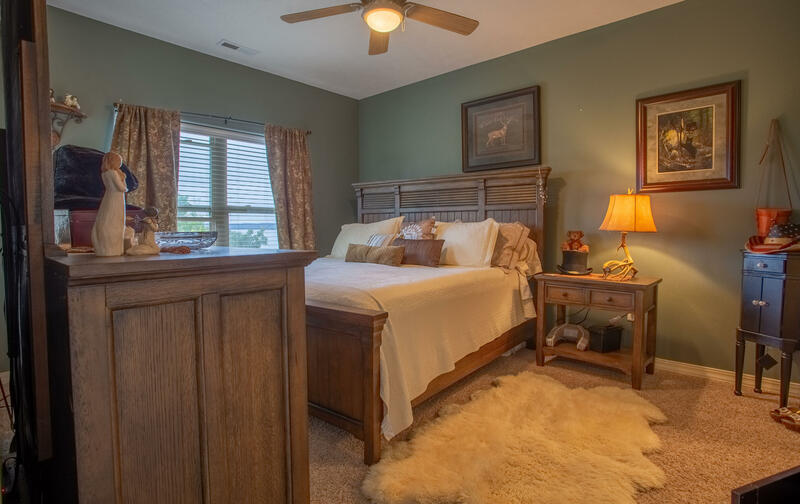 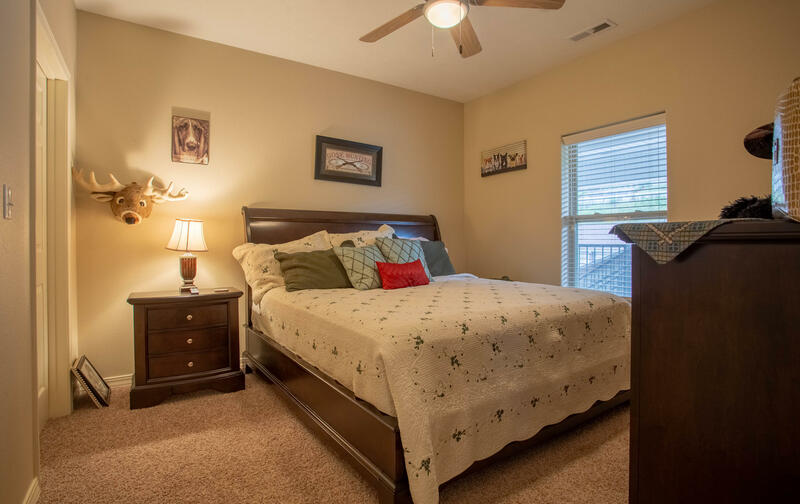 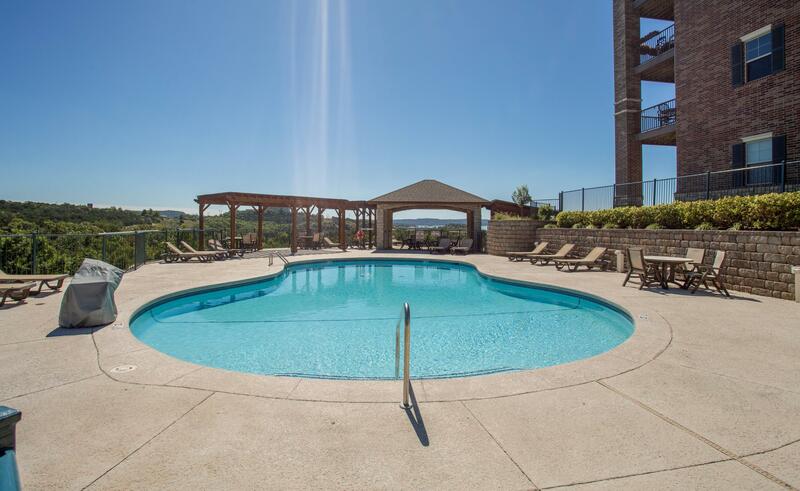 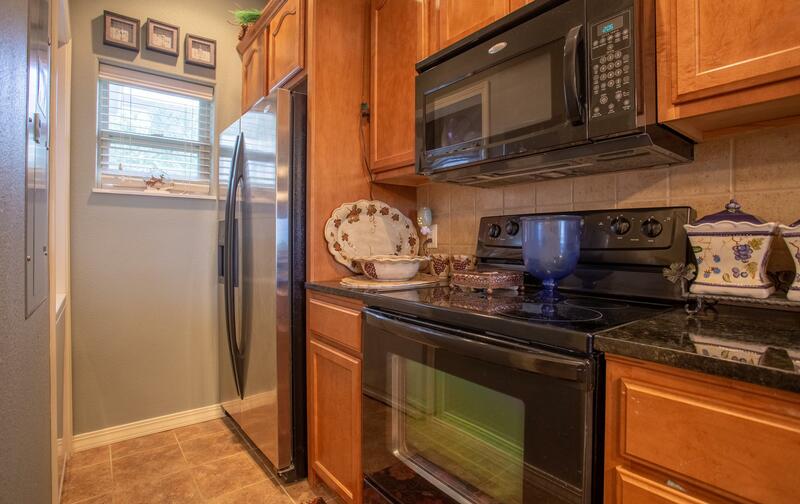 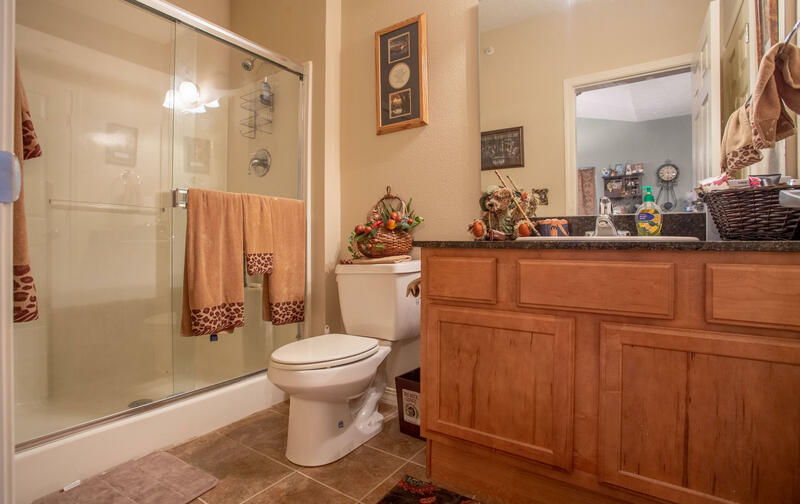 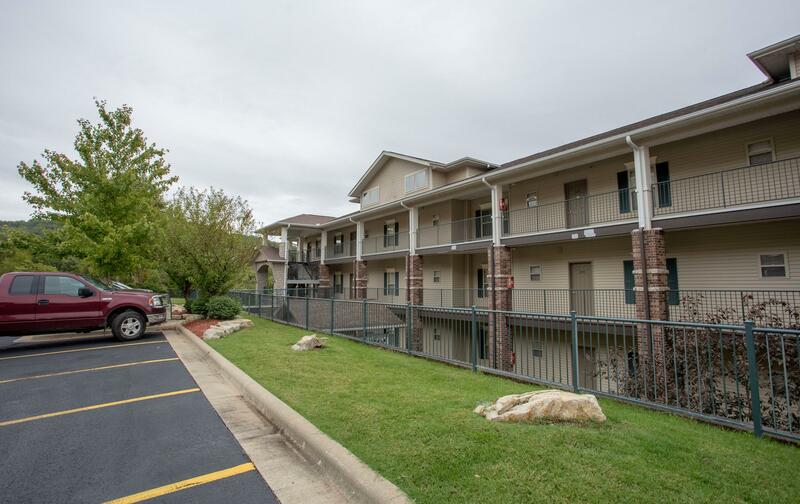 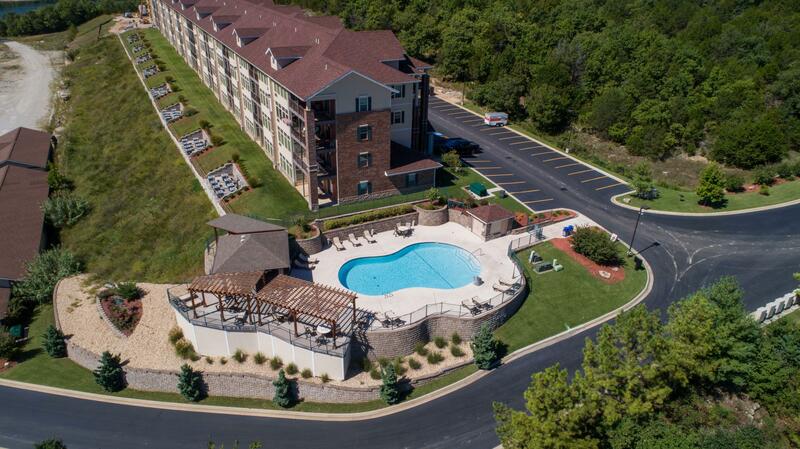 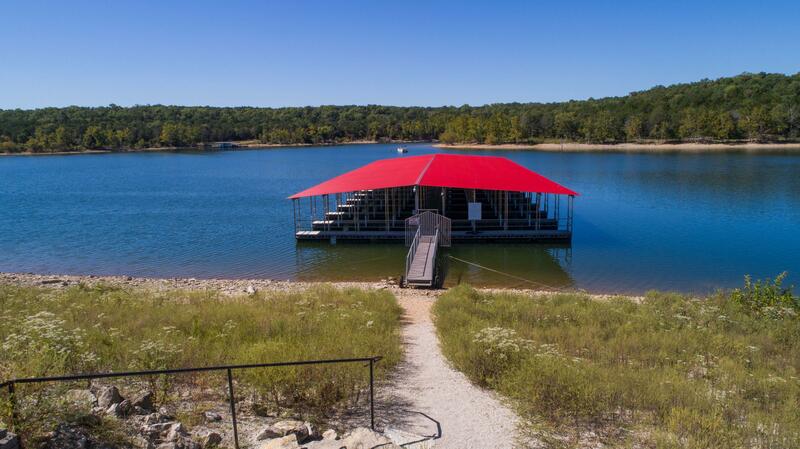 Conveniently located only minutes from Silver Dollar City and the Branson strip!